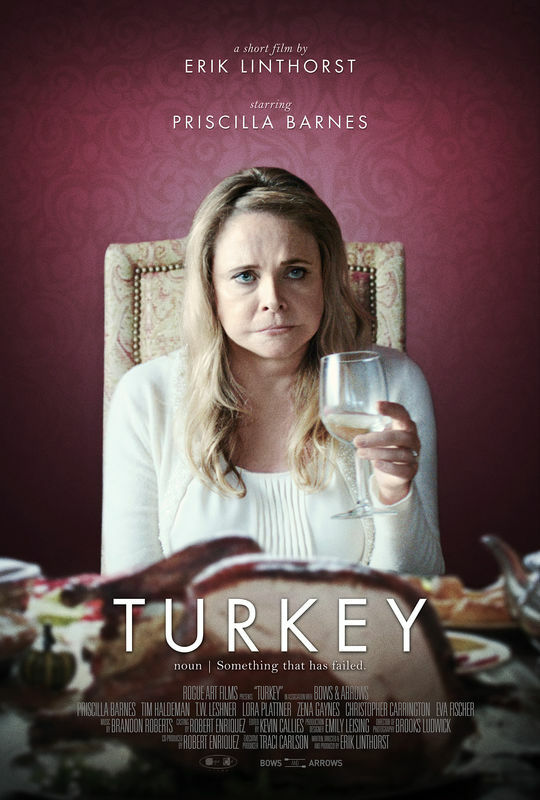 The award winning comedy/family short film played at the FEEDBACK Film Festival in September 2015. Winner of Best Short Film. This darkly comic short indie film finds a good-hearted but wayward family searching for gratitude in all the wrong places, only find it where they least expect it.